New biosourced composites are being developed for aircraft. Credit: Assystem Technologies. Assystem Technologies has formed a consortium with Arkema, Cobratex, Specific Polymers, Cirimat, Compositadour, Lisa Aeronautics, and Mécano ID, to design new biosourced technical composites using bamboo fibres. The consortium has already started developing the Bamboo long-fibre reinforced biobased Matrix Composite (BAMCO) composites, which can be used to minimise the environmental impact of aircraft and benefit other sectors. BAMCO composites could be used in the aerospace industry to build cabin interiors and cover panels, fuselage cladding panels and onboard galleys that are used to prepare and store in-flight meals. For the FUI BAMCO project, Assystem Technologies has been working with Cirimat for the past four years to develop the concept of a biocomposite using long bamboo fibre to strengthen a biosourced thermoplastic matrix. The concept has been validated in the laboratory and is expected to be confirmed on the industrial scale. 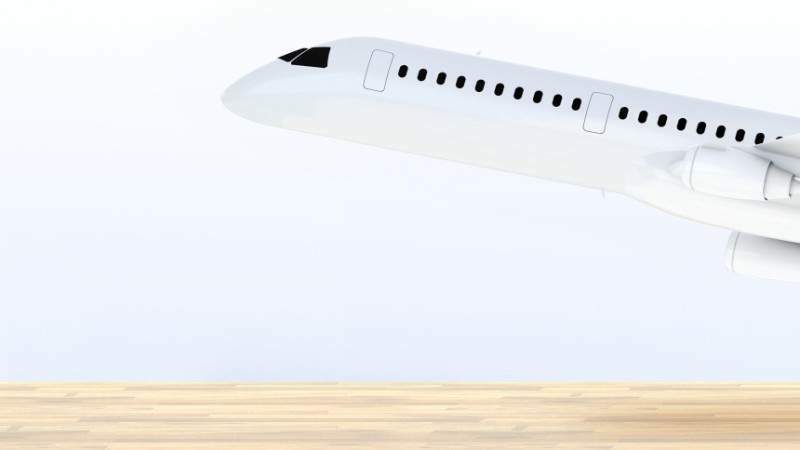 The aerospace industry is scheduled to be affected by the upcoming European REACh regulation, which aims to regulate the use of certain polymer composites such as glass/phenolic composites currently used in the aerospace industry. Implementation of the new regulation is anticipated to result in alternative solutions that are as effective as the existing polymer composites. Assystem Technologies in a statement said: “Although there are already other solutions available that use flax or hemp fibres, these biocomposites are completely new and unprecedented materials that could beneficially replace glass/phenolic composites as a result of their lightness (reducing overall weight, and therefore fuel consumption), their thermal resistance and the mechanical properties in terms of strength and impact/vibration absorption. As part of its involvement in FUI BAMCO, Assystem Technologies has designed the prototype components and other assistance, while plane maker Lisa Aeronautics will use a prototype component in its future aircraft. The first prototype components BAMCO are scheduled to be available in 2021.